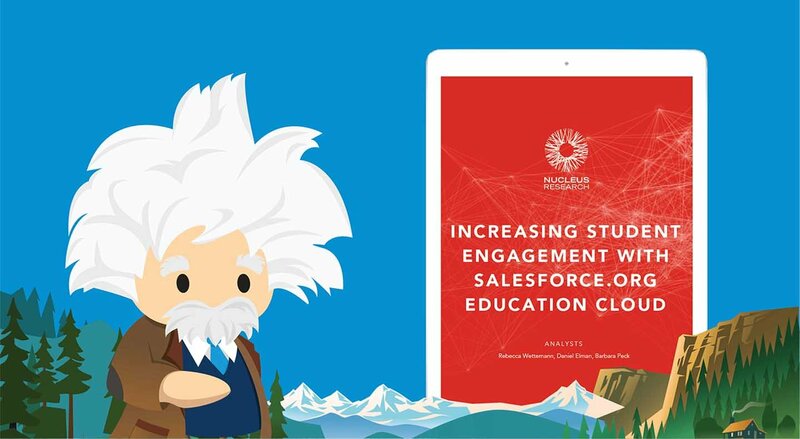 We are celebrating the one-year anniversary of the Power of Us HUB by recognizing 30 community members who have been instrumental in supporting the growing community of nonprofit and higher ed Salesforce users. Today’s community hero is Ashima Saigal (@gandhilover), Founder of Database Sherpa. Ashima is a top contributor in the Power of Us HUB where she has answered hundreds of questions over the last year. When she isn’t providing thoughtful guidance to nonprofits in the HUB, she is co-leading the Michigan Nonprofit User Group and helping to organize Salesforce certification study groups in the HUB. In fact, Ashima, with her Girlforce collaborators, helped to drive forward the very first Salesforce certification study group in the HUB earlier this year. We love seeing Hubbers help each other build their skills in service of their careers. And we love seeing the impact Ashima has had in the community. THANK YOU Ashima! Who are you (in 250 words or less)? How long have you been working with Salesforce products? 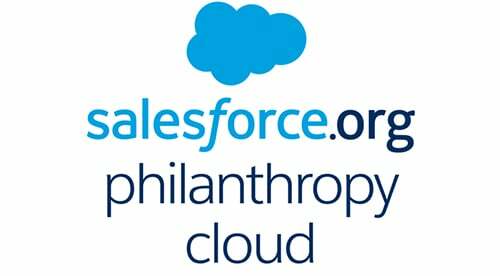 What quick tip would you give someone getting started with Salesforce? As a thank-you for all Ashima has done for the community over the last year, the Foundation is donating $250 to a nonprofit of her choosing.